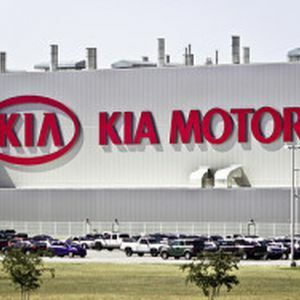 The Korean assembler KIA Motors, a subsidiary of Hyundai, may have decided to install their plant in Nuevo Leon. “Everything points to think that the assembler will be installed at Pesqueria, and it will be in a plot of land near the steel company Ternium, which will be their suppliers”, a real estate broker, who asked to remain anonymous, said. The plant will have a production capacity between 200,00 and 400,000 units, to serve both the domestic and the export markets. “It had been said that capacity would be between 150,000 and 200,000 units, but it seems it will be a lot more, it could even be twice as much”, another source who asked not to be quoted said. “Negotiations have been closed, it is almost a fact that the investment is coming for sure, the Minister of the Economy, Ildefonso Guajardo, was really, really involved on this”. The investment is expected to amount to US$1.5 billion, generating several hundreds of jobs.